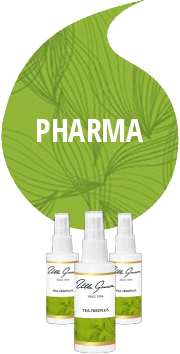 Aromatica has been concentrating on creating wellness products since 1994. Ulla-Maija Grace’s long experience in product development and the use of Organic grade essential- and vegetable oils give the products their seal of quality and efficacy. 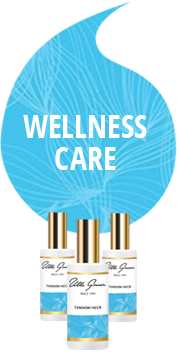 The Ulla Grace range is especially selected for salons, spas, shops and clinics to serve and guide customers in self care for health and wellbeing. 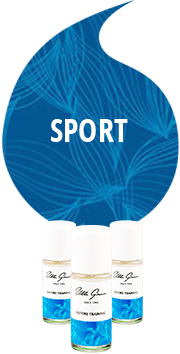 The range includes Wellness Care, Beauty, Pharma and Sport products for daily needs from skin care to easy and enjoyable movement. 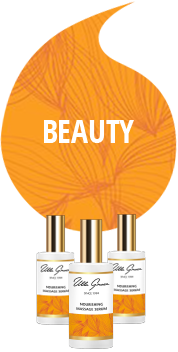 Ulla Grace product range is built on Organic essential oils and vegetable oils thus supporting the earth’s and man’s ecosystems. Many of these plants that the oils are extracted form are used in our daily food. They are also totally eliminated from our body systems leaving no residues, just the feeling of vibrant natural wellbeing. Ulla Grace products are diligently checked and then certified by the Soil Association Cosmos Organic and Natural standard. This means that they contain no GMO derived substances, no materials derived from petro chemical production, no animal testing and no animal derived materials so they are also suitable for vegans. Nature does not work to strict standards. This is why it is important, before production, to check the chemical composition of each batch of essential oils to be used in the products to ensure that they meet the required standards. Thus making it possible to create products of the same efficacy and quality of each new product batch. Atopic skin is dry. It requires constant care so that it does not develop areas of dry rash. The cause of atopic rash in an inherited tendency to react exceptionally sensitively to many kinds of irritants. The structure of the skin is also unusual.